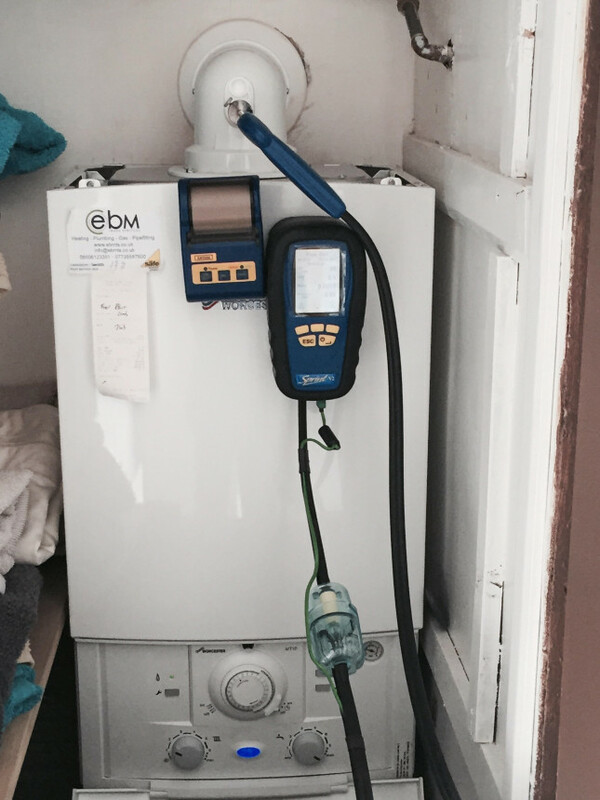 E.B.M Gas Services are Gas Safe registered heating engineers who supply and fit gas boilers and oil boilers. For similar replacement boiler companies in this area please visit the Newtownabbey boiler page. All E.B.M Gas Sevices employees are fully qualified safe gas engineers. We can offer domestic natural gas appliance (boilers, cookers, fires) installations, service and repair at competitive rates. We also provide all the relevant documentation and certificates for your appliances. This is a legal requirement for homeowners and landlords to keep such documentation. We also use flu gas analyzers to ensure your appliances are running at maximum efficiency and there is no dangerous carbon monoxide escape. We will print off our findings and provide you with the information. We offer this service at competitive rates. Domestic gas appliance installations (boilers, cookers, fires). Domestic gas appliance safety checks (boilers , cookers, fires). Landlords safety checks with certificates on all domestic appliances. Gas boilers, cookers and fires servicing. Gas surveys and safety advice. Domestic gas pipe work and system components installation. Repair and maintenance of gas systems (domestic). Excellent service from E.B.M. more than pleased.Eddie done a great job I'll use him again.I would recommend him to anyone. Great hassle free and professional service - highly recommended. i would high recommend EDM Gas Services, very efficient and didnt even stop for coffee, worked right through until the job was finished.